Inspired the iconic Marcus Garvey this keyring features the iconic motif. Inspired by the iconic Marcus Garvey this exquisite piece features the iconic motif. 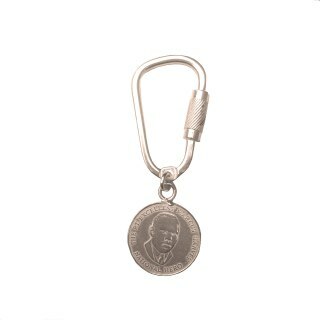 The necklace is limited edition and comes with a unique serial number, certificate and Marcus Garvey inscripted logo box.